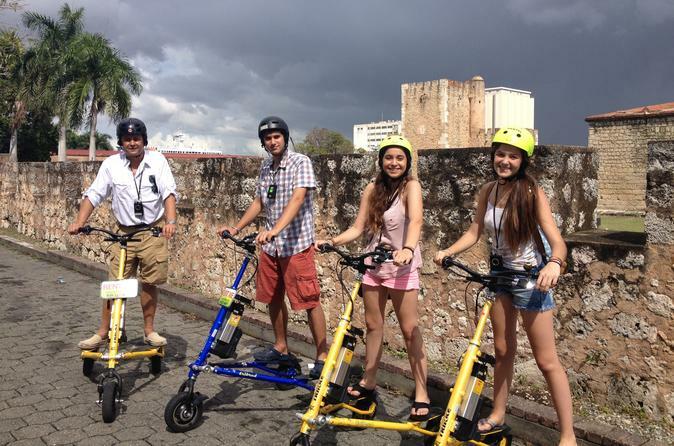 On this city tour you will be able to learn about the city of Santo Domingo while having fun! The Trikke is a three-wheeled electric scooters that allows you to navigate the city streets with ease. You are guaranteed to capture the best sights in the city! Get an overview of Santo Domingo — the capital of the Dominican Republic — on this 4-hour city sightseeing tour. The oldest European-settled city in the Western Hemisphere, Santo Domingo is chock full of historical churches and other landmarks. With a guide, visit the World Heritage-listed Colonial Zone, National Botanical Garden and other attractions for a relaxing introduction to the city. Hotel transport is included. Suffering from seasonal affective disorder? This day trip to Saona Island from Santo Domingo will take care of any moody blues. Luxuriate in this slice of sunny heaven with white-sand beaches, so inviting that even the coconut palms are almost laying down to relax. A buffet lunch and an open bar complete this beachside experience. 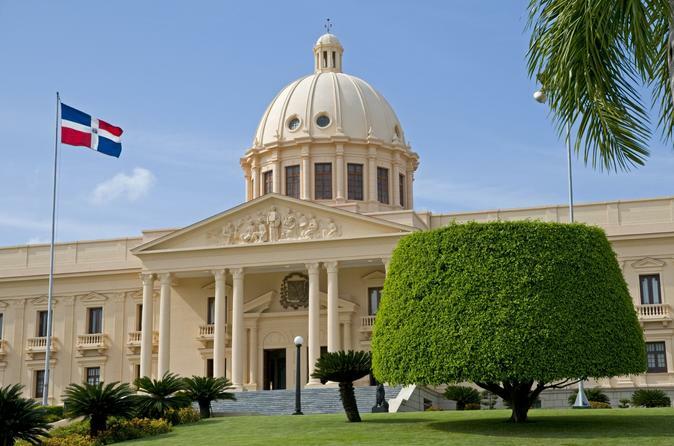 Enjoy an introduction to Santo Domingo, the Dominican Republic’s capital city, on this private sightseeing tour. The oldest city settled by Europeans in the Western Hemisphere, Santo Domingo is home to a few of the New World’s ‘oldest’ — oldest church, oldest street — which you’ll visit and learn about with a private guide. Explore the historical Colonial Zone, a UNESCO World Heritage site, on foot, and upgrade to the full-day tour option to visit other city attractions like the Columbus Lighthouse. 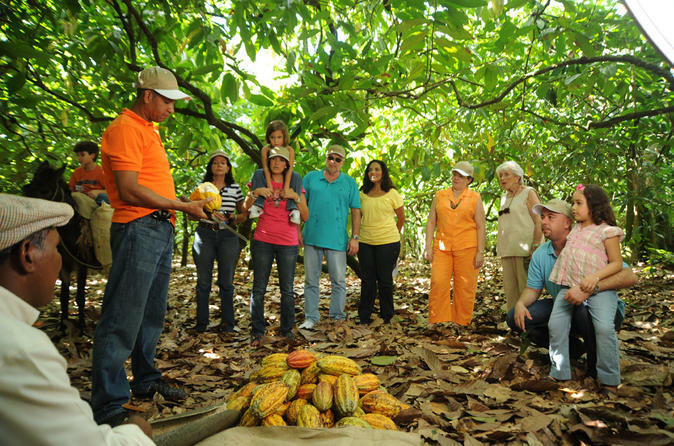 Enjoy an original Dominican cacao and chocolate tour at a farm La Esmeralda! 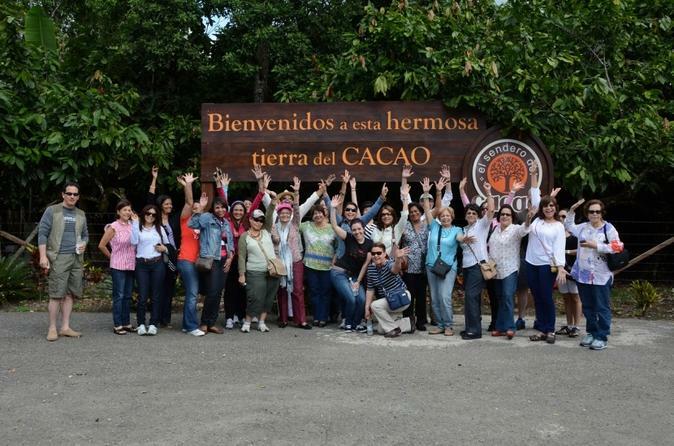 Visit an organic cacao plantation and learn all the secrets hidden behind quality chocolate. Follow your sense of smell to our chocolate factory, where you will learn about the making of exquisite chocolate and how to make your own chocolate! 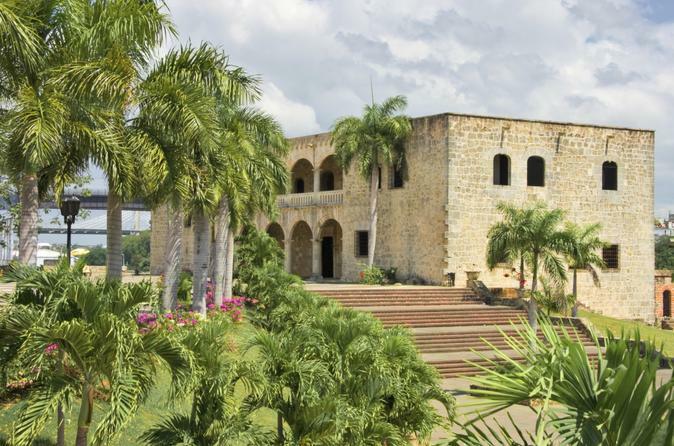 Visit two of Santo Domingo Este's most popular attractions on this 3-hour morning tour. First, check out Faro a Colón (Columbus Lighthouse), an enormous monument and tomb dedicated to Christopher Columbus where his remains purportedly lie. 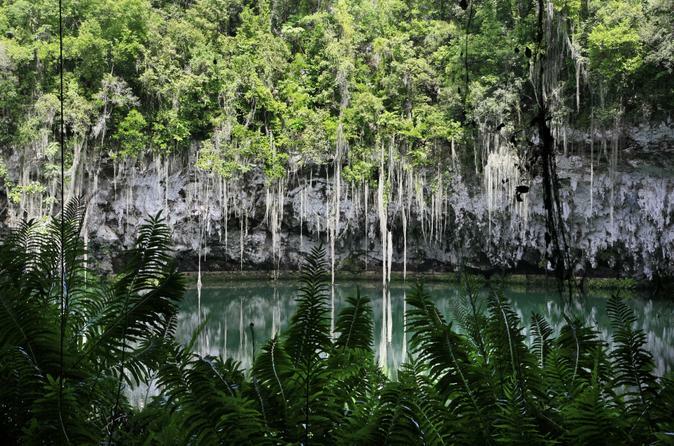 Then head to the nearby Parque Los Tres Ojos (Three Eyes Park), a series of three natural lakes inside a limestone cave. Explore the lakes by boat to see fish and native vegetation. Hotel pickup and drop-off are included. Experience the Dominican Republic’s chocolate industry on this day trip from Santo Domingo to Hacienda La Esmeralda, a chocolate farm and factory north of the city. Learn about the entire chocolate-making process, starting with growing cacao plants and ending with a finished chocolate bar. Go behind the scenes with expert chocolate makers, and enjoy lunch at the farm. Hotel transport from Santo Domingo is included. 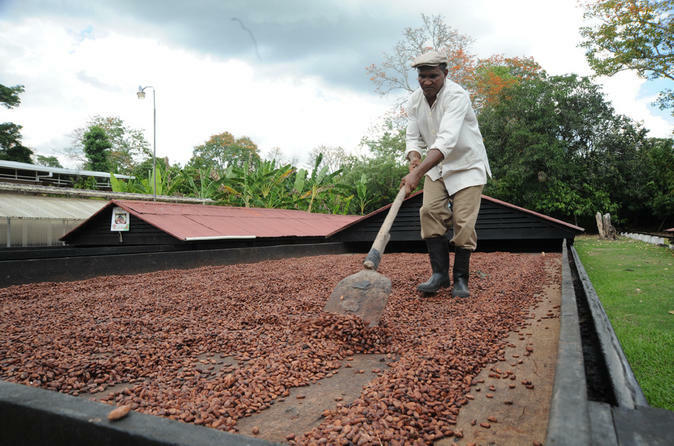 Visit La Esmeralda, an organic cacao plantation and learn all of the secrets hidden behind quality chocolate. Follow your sense of smell to our chocolate factory, where you will learn about the making of exquisite chocolate and how to make your own chocolate! With this tour you will also learn how to taste a chocolate with all your senses with our expert! 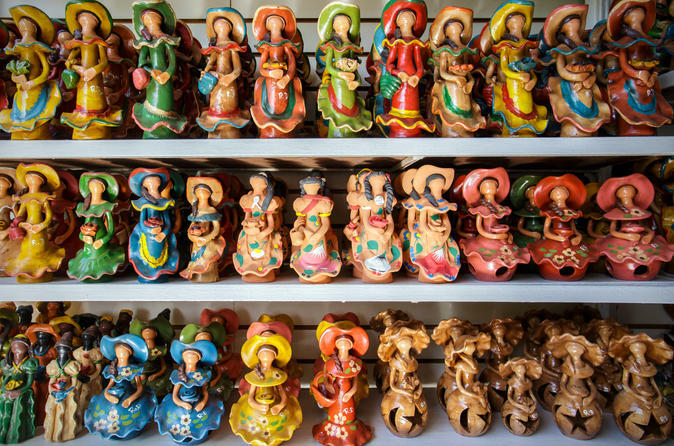 Embark on a shopping blitz in Santo Domingo with this 4-hour tour. 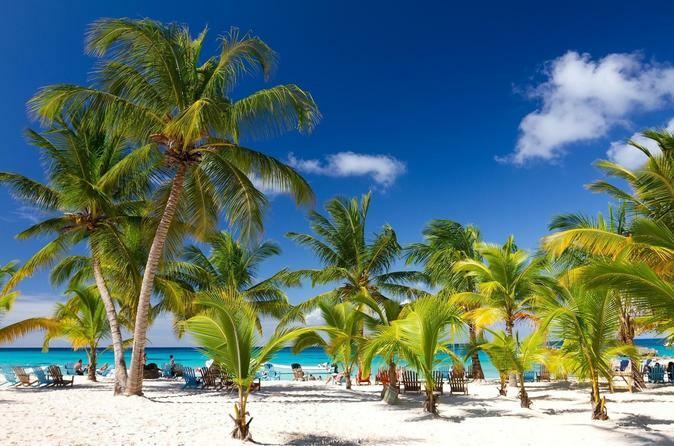 The Dominican Republic is known for its amber and larimar jewelry, cigars and handmade crafts. With the help of a guide, discover both quaint and high-end boutiques in the UNESCO-listed Colonial Zone and along the pedestrian-only Conde Street. Inside the Colonial Market, find that quirky item you’ve been searching for to complete your house décor. Visits to the Amber Museum and a tobacco factory round out your souvenir-shopping extravaganza. Hotel transport included.